Killashee has an enchanted fairy forest deep in the woodlands for the children to explore. The fairy worksheet for the children can be collected at reception so they can follow the fairies and do the activities. Along with the Fairy Forest, Killashee has acres of manicured gardens and walkways to explore. 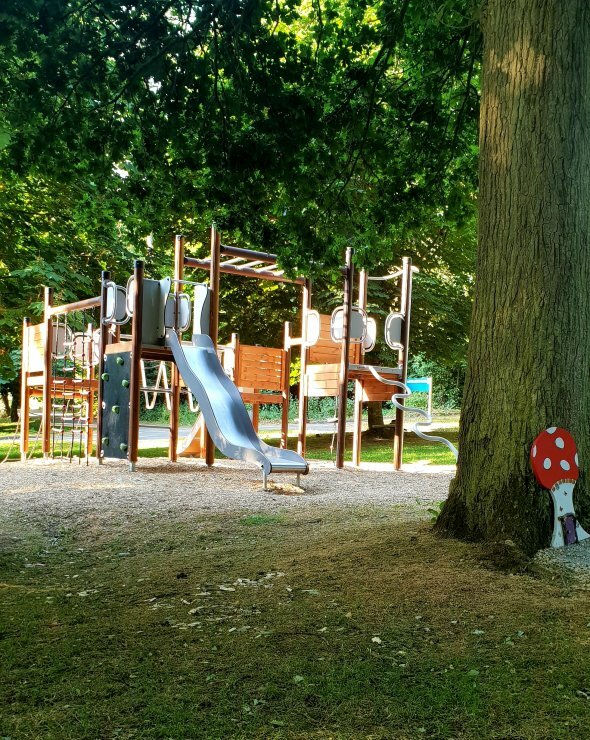 Killashee Playground is located down by our fairy forest and includes a junglegym, zipline, swings and much more. Killashee has a brand new butterfly treaure hunt throughout the gardens. Make sure to go to the reception desk in the hotel to get your Butterfly map to find the clues. 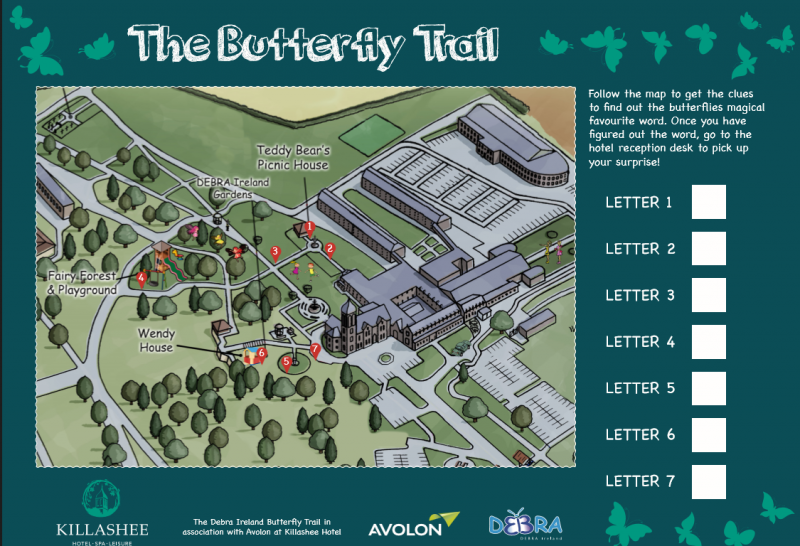 Explore the butterfly gardens, down through the playground around by the teddy bear picnic trail and the fairy forest to find the magically butterfly letters to spell the secret word on your map. Once you have all the clues go to reception to get your winning surprise. Click Here. Killashee has 2 adult bicycles & 4 childrens bicycles that can be taken to cycle the Estate. These are complimentary for people staying on the family package and can be used at any time in the day. Killashee has a small children's library & playroom room. This area has beanbags for the children to sit back and enjoy some of the top children stories. Let the creative builder out and design a house, school, stadium or even spaceship. Let your imagination run wild. Lullymore Hertiage Park have lots to do for families, this is a great day out. There is the funky forest indoor play centre, crazy golf course, the new Peatland Trail, outdoor playground and much more. This is a must do trip when staying at Killashee. To burn off lots of energy , there’s the “funky forest” indoor play centre with giant slide and ball pools, air hockey, fussball, cable run and pirate ship. There’s also a crazy golf course, large quality outdoor playground with new updated play features and the hugely popular train trip through the new Peatland Biodiversity Trail. Killashee is only 35minutes drive to the Lullymore Hertiage Park. Kildare Village is a Chic Outlet Shopping Village of luxury brands. The collection in the open air village has over 80 different designer shops. The best thing about the village is that it offers up tp 60% off on all the leading brands so it makes your fabulous wardrode even more affordable. The Village has a selection of cafes and restaurants along with a playground for the kids. It is a great day out for all the family! The festive spirit and decorations are not to be missed in Kildare Village. ** Easter at Kildare Village - Book your place at www.KildareVillage.com/Imaginosity for €10 per child and let your children’s imaginosity run wild and experience their brand new gym offering IMA-GYM-ONISTY offering children a journey of adventures using movement-based learning. Hands-on workshops are being run, which are sure to make your children smile. There will also be a corner of mindfulness which will help children connect with themselves and help improve concentration skills. 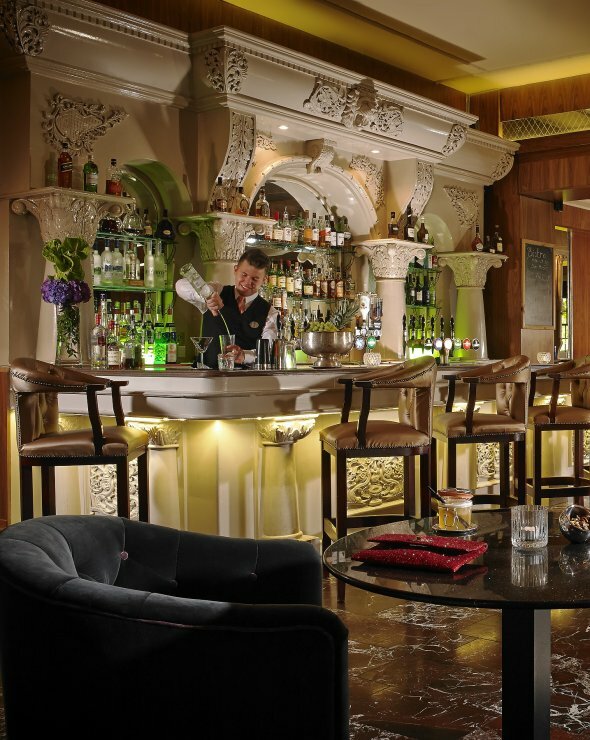 Killashee is only 15 minutes drive to Kildare Village. The Irish National Stud symbolises all that is great about County Kildare, the Stud of Irish Legends, the magnificent horses on show, the outstanding natural beauty, the Japanese Gardens, the visitor centre, museum and cafe, the National Stud really has it all. Visitors can also savour the serene experience provided by one of the Stud's more recent additions, St Fiachra's Garden, a stunning representations of the country's landscape. This is a lovely day out for the family as the kids can wonder through the gardens, see the horses, play in the playground, learn all about Kildares proudest attributes. The Winter opening hours are Monday- Friday 9am-5pm as the horses retreat to their cosy stables for the winter months. They fully reopen on Monday 11th February 2019. 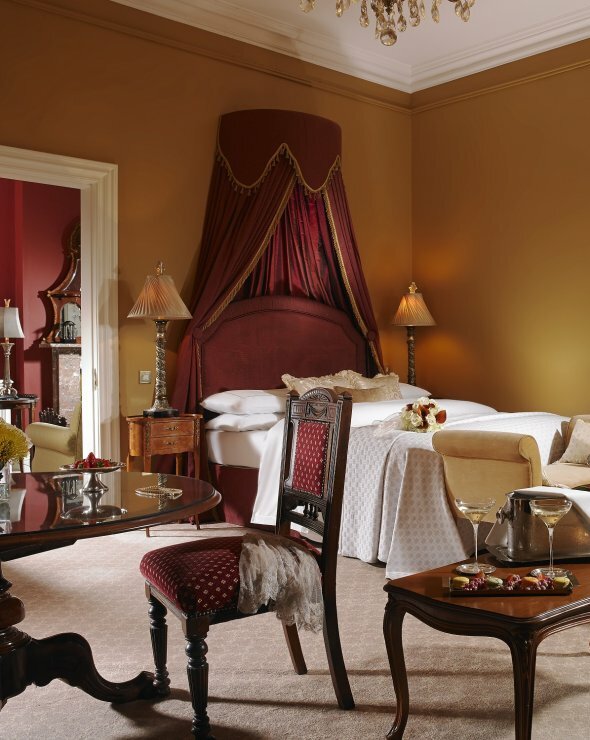 Russborough House is located in the beautiful countryside near Blessington. This House is spectacular with a fabulous wooden playground, fairy trail and walkways. There is also a walled garden, tree trail & maze to explore that is fun for all the family. You can also do a 2km Audio walking tour of the Demesne Gift Shop & Restaurant. 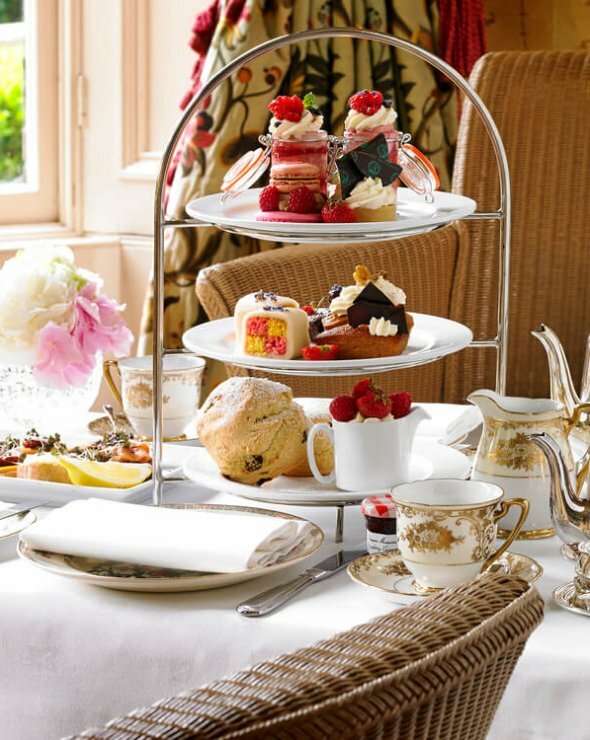 The tea rooms offer the perfect refreshments and you can pick up a souvenir in their gift shop. The Barge trip have launched the new skipper cruise service with scheduled weekend cruises every Friday, Saturday and Sunday. Canal Cruises run at 10am, 1pm, 2.15pm and 4pm with tickets ranging from €8.00 to €22.00 depending on the Cruise. For Full details please see www.bargetrip.ie. Special discount available for residents at Killashee. Killashee is only 10 minute drive to the Barge Trip.